These are the words Milagros Hernandez heard when her father learned of her wishes to study medicine to be a doctor, not a nurse. 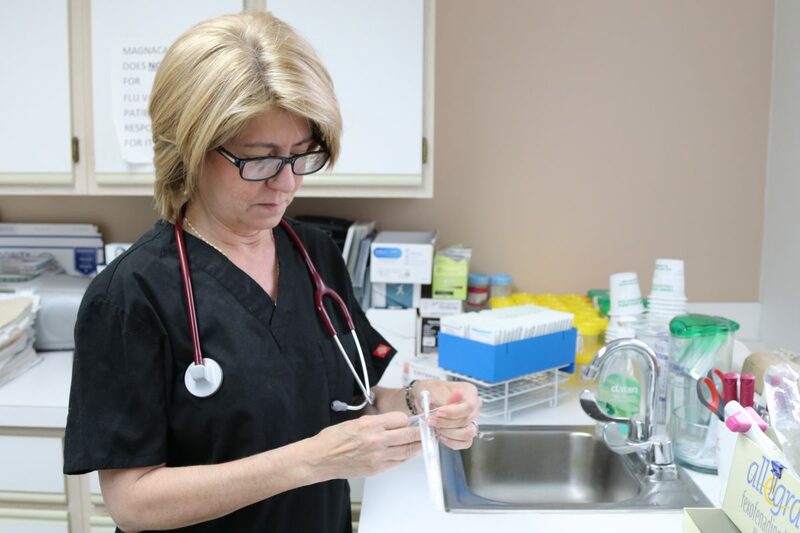 A Miami native, Dr. Hernandez attended Miami Dade, ignored her father’s advice to go to nursing school, earned her medical degree and became a licensed doctor in both Florida and New York. Her father later apologized and told her how proud he was of her, and she’s had her own practice in Queens for nearly thirty years. In 2010, Dr. Hernandez was 42 years old, had a thriving medical practice, a ten-year old son, and a loving and supportive husband. She thought she was living a healthy life. Then a routine mammogram showed cancer, and her life changed – she found herself in the role of patient, not doctor. After a double mastectomy, she turned her energy to becoming as healthy as possible for her family. Dr. Hernandez believes a buildup of harmful toxins in her body contributed to her breast cancer. She read the labels of every product she used on her body, and was shocked to find chemicals and fillers in many of them. She threw them away, and made a promise to herself to only use healthy, pure ingredients in her skincare regime. With the knowledge that the chemicals we put on our bodies have been linked to cancer, Dr. Hernandez spent the last eight years working on a healthy, organic skincare line to provide an alternative to toxic items on the market. 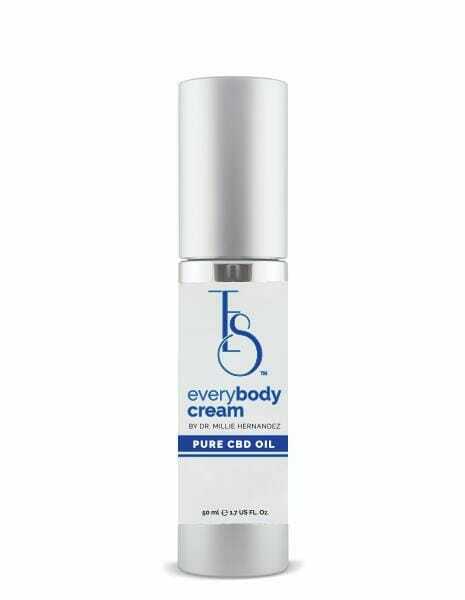 With the launch of TES, Dr. Hernandez has become the first medical doctor to design and endorse a HEMP oil-infused skincare and cosmetics line. The product is produced in New York, available for global shipment and can be ordered online at TEScosmetics.com with plans to be in retail stores in 2019. We hope you enjoy TES as much as we do! 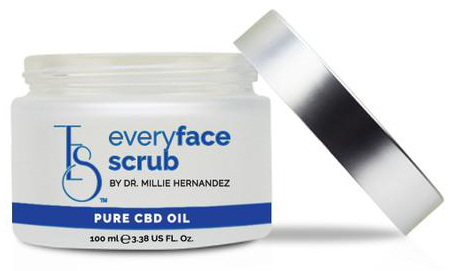 A year ago, Dr. Hernandez was introduced to HEMP oil by a scientist in NY, was amazed by the results, and added it to her ingredient list. 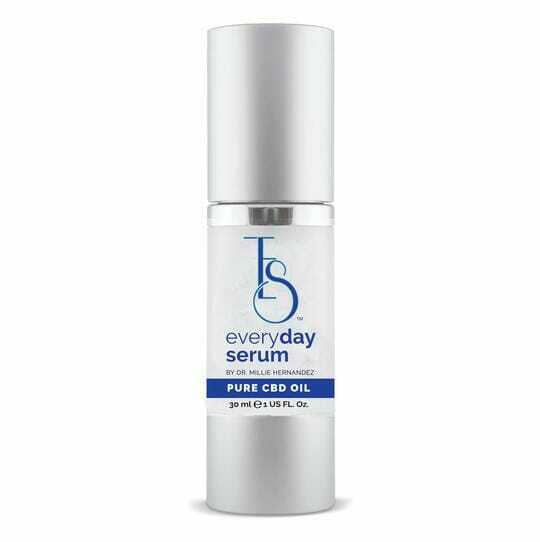 HEMP is legal in all 50 states, does not contain THC, and has been widely accepted as an anti-inflammatory source of vitamins and omegas that are vital to skin health. Studies have shown pure HEMP can help people dealing with rheumatoid arthritis, diabetes, alcoholism, PTSD, infections and neurological disorders including epilepsy. HEMP has also demonstrated the ability to slow the growth of cancer cells, and academic research centers globally are exploring its use in fighting cancer. In her research and personal use, Dr. Hernandez has found only positive results, seeing healthier, radiant skin in herself and others. The HEMP in all TES products comes from Colorado, where all HEMP production is regulated by the Department of Agriculture. This entry was posted in Press, TESCosmetics and tagged press, TES, tescosmetics. 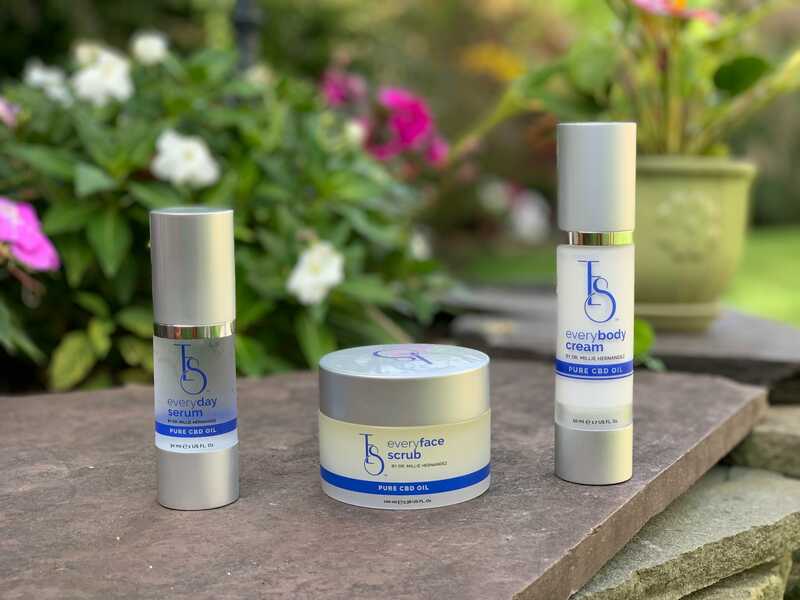 After surviving breast-cancer, Dr. Hernandez spent years working on this new, organic skincare regimen to provide a toxin-free alternative to achieving healthy skin.